how a stilt-walker got into trouble for appearing in the famous red balloon advert. 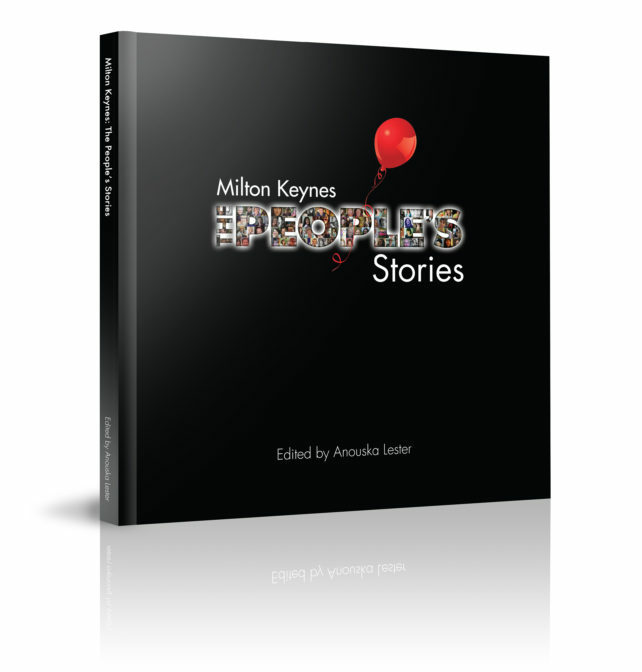 Compiled from personal stories collected from interviews, and hidden gems from our extensive photographic collection, this book is the portrait of a city through a selection of its residents – the story of Milton Keynes in the words of its people. Read more about the project, view the digital stories, and find out about our documentary film Make No Little Plans on the project website.